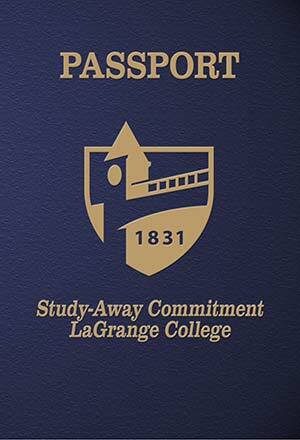 What is LaGrange College’s Study-Away Commitment? Because LaGrange College is committed to transforming lives through global education, it offers international and domestic study away opportunities aimed at enhancing intellectual growth, cultural awareness and personal independence. In support, the college has provided financial assistance to over most of those students who are approved to study away. The Travel Voucher, an award of up to $2500 that can be redeemed the junior or senior year, is offered to students who enroll as first-time, full-time students at LaGrange College. The Travel Scholarship for Transfer Students is a $2000 competitive scholarship awarded to transfer students only. Both awards may be applied to any college-approved study away course or program. The LaGrange College study away program allows students to live, study, volunteer or work in over 50 countries through exchanges, internships, LC faculty-led courses during the Interim Term and May Away Term, and semester and year-long programs offered by our affiliates and partners.